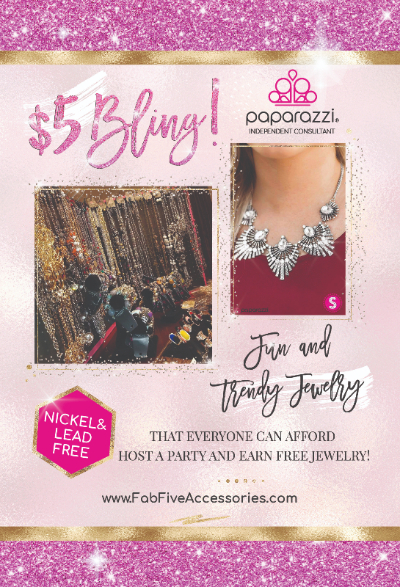 Get access to gorgeous, trendy, fun, and affordable jewelry!! You will be so happy you clicked YES! Your outfits will love you for it too! Thank you so much for subscribing. It means a lot to me! I really appreciate you giving me a moment of your time. Please check your email for the final step!